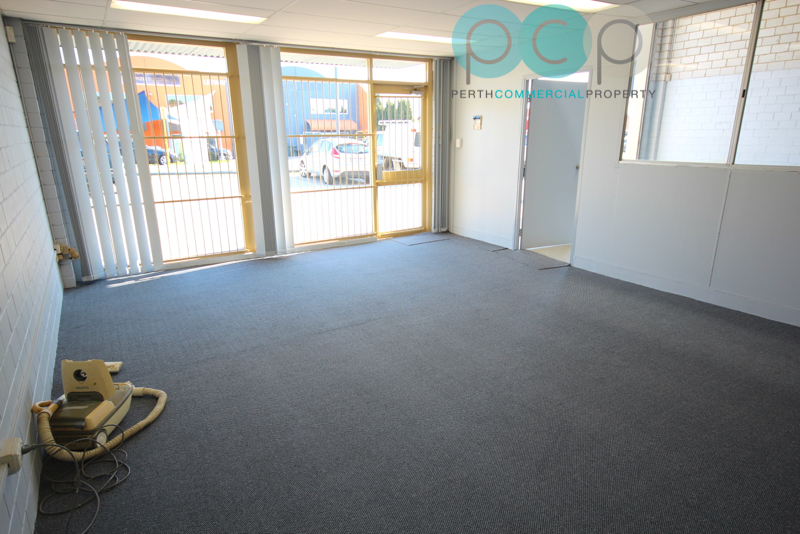 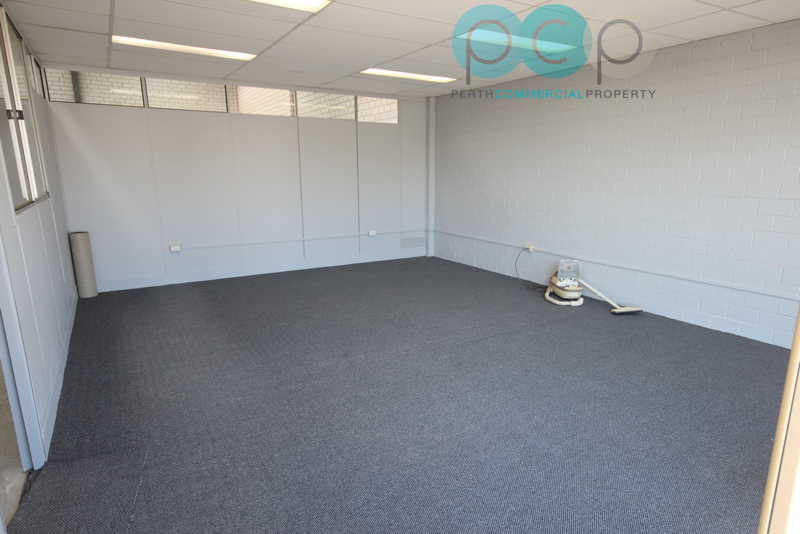 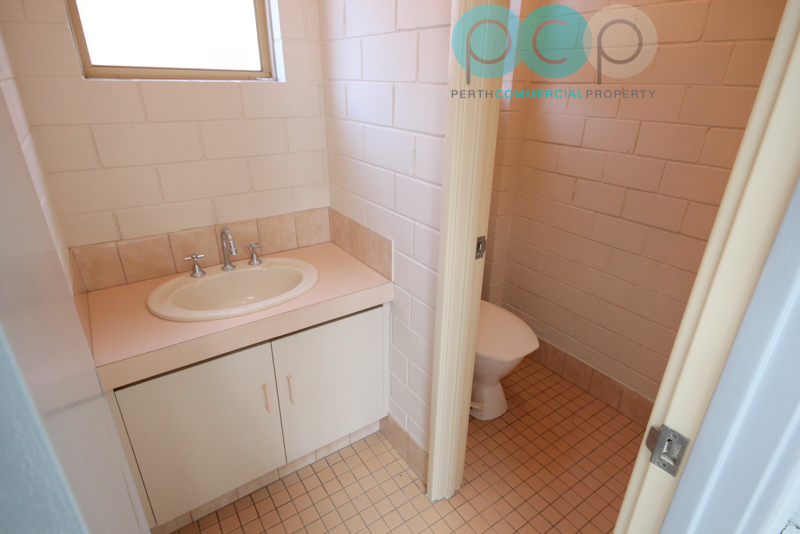 Don’t miss your opportunity to secure this street fronting unit in a small, exceptionally well maintained group of 5. 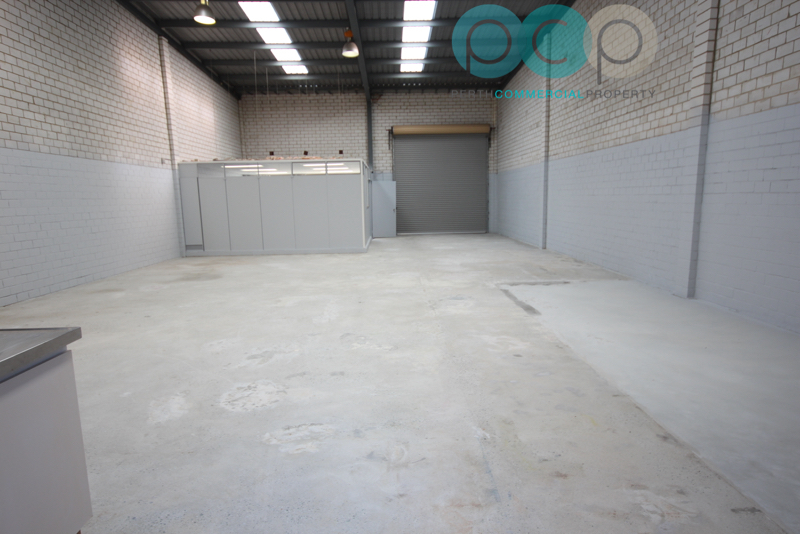 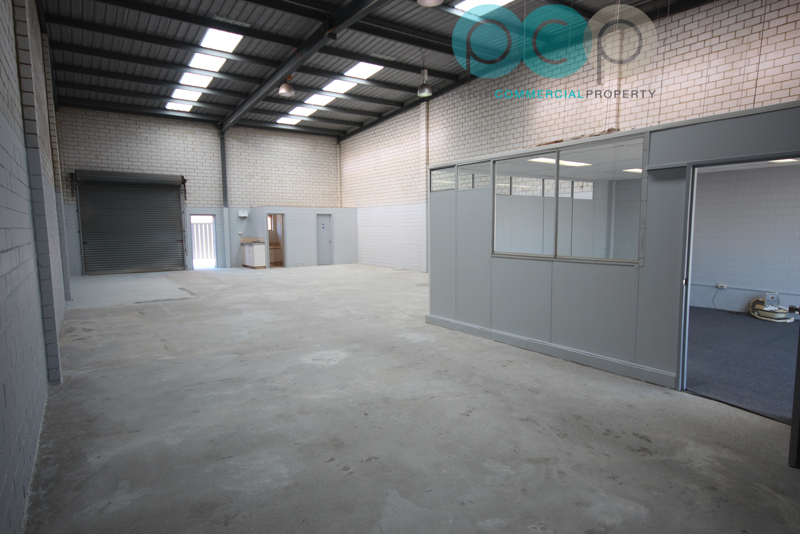 In addition to the 200m2* Warehouse, this great little property boasts a small office component partitioned. 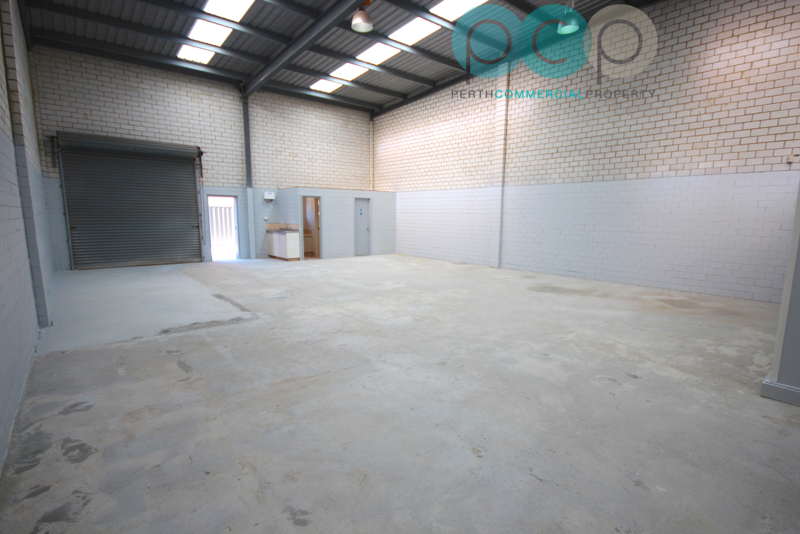 There is a further 50m2* Hardstand yard at the rear. 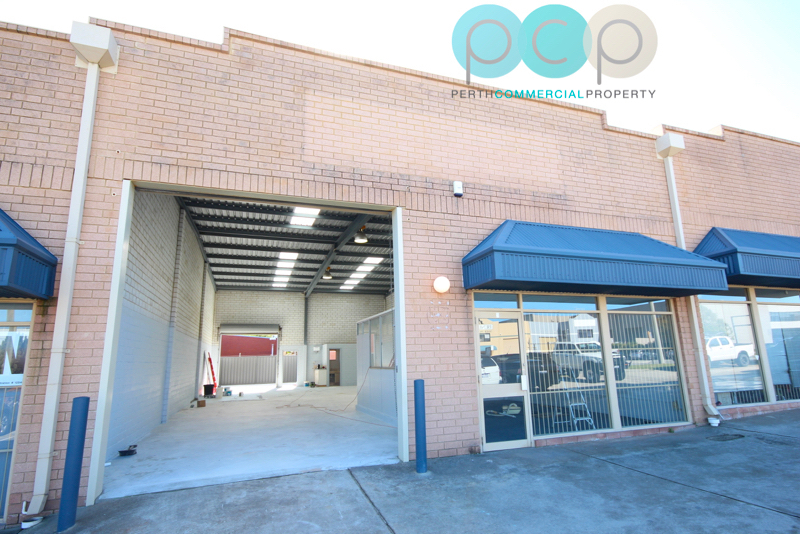 There is common parking at the front of the unit, ideal for customers and staff. 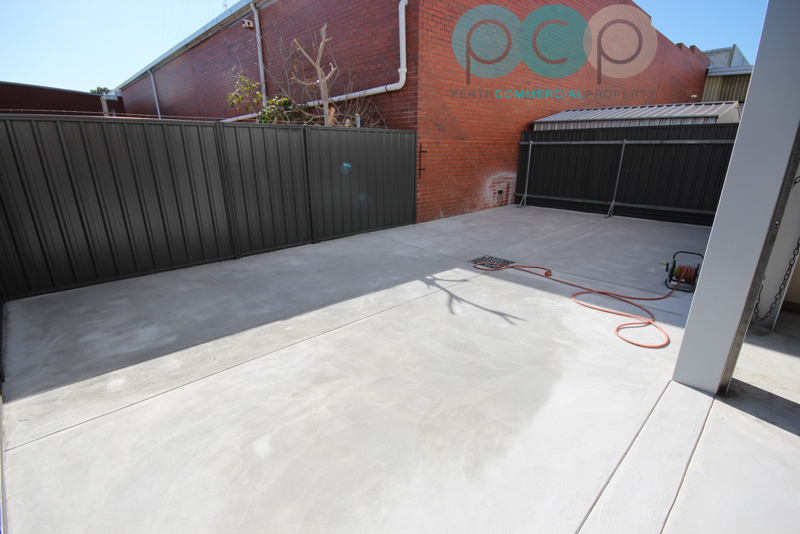 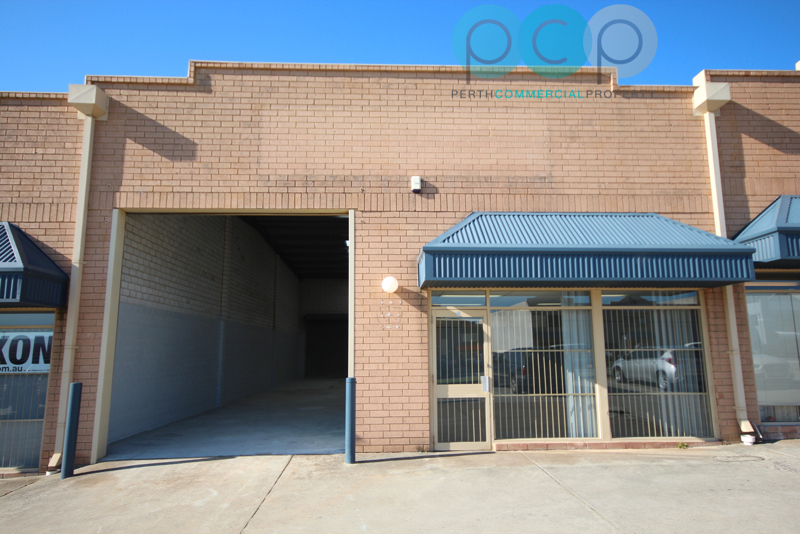 – Excellent warehouse access from the street fronting roller door.